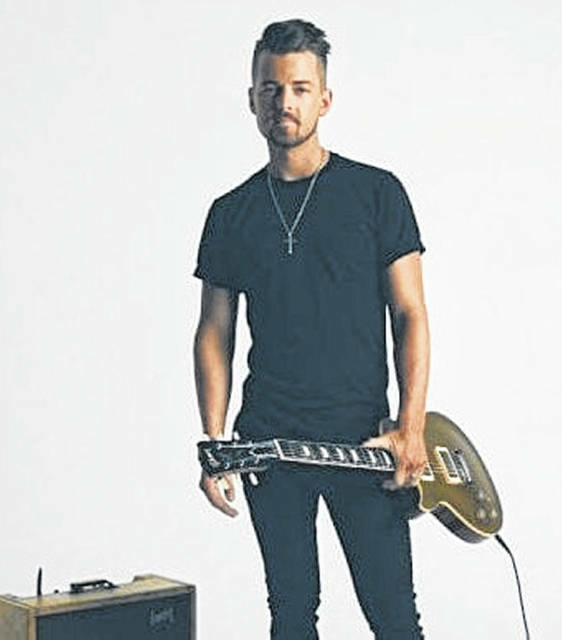 Chase Bryant will be featured at a Dec. 7 concert celebrating Ohio Farm Bureau’s 100th anniversary. “One hundred years ago Ohio farmers decided they could do more for themselves, their families and their communities by banding together. That idea is as valid and as effective today as it was back then,” said Ohio Farm Bureau President and dairy farmer Frank Burkett III. “This is a great opportunity to remember and celebrate a century of great accomplishments by our members,” he added. The concert is free, thanks to exclusive sponsor Nationwide, which was founded by Ohio Farm Bureau in 1926 as Farm Bureau Mutual Automobile Insurance Company and remains Ohio Farm Bureau’s closest and most important partner. The celebration includes a raffle for a Henry Big Boy .44 caliber magnum, a Henry Golden Boy .22 caliber long rifle and a Ruger rifle—American Farmer Edition. Raffle tickets go on sale in September and the drawing will be held at annual meeting. An additional Henry rifle will be sold at auction during the annual meeting. Submitted by Joe Cornely, Ohio Farm Bureau Federation. https://www.timesgazette.com/wp-content/uploads/sites/33/2018/09/web1_Chase-Bryant-pic.jpgChase Bryant will be featured at a Dec. 7 concert celebrating Ohio Farm Bureau’s 100th anniversary.